STATELY 2 STORY COLONIAL ON OVER 1/2 ACRE OF LUSH PRIVATE WOODED GROUNDS. BUILT IN 1994, HOME FEATURES A WONDERFUL OPEN FLOOR PLAN, HARDWOOD FLOORS, OAK MOLDINGS & TRIM, NEW CARPETING, NEW WASH/DRY, KIT W/GRANITE, OAK CABINETS, NEW STOVE & FRIDGE. 1.5 BLKS TO SCHOOL, CLOSE TO I294, 94 & SECONDS TO TOWN, TRAIN, PARKS & POOLS. SHORT SALE, SUBJECT TO BANK APPROVAL. 2134 Shermer Road Northbrook, Illinois 60062 is a single family property, which sold for $560,000. 2134 Shermer Road has 4 bedroom(s) and 3 bath(s). 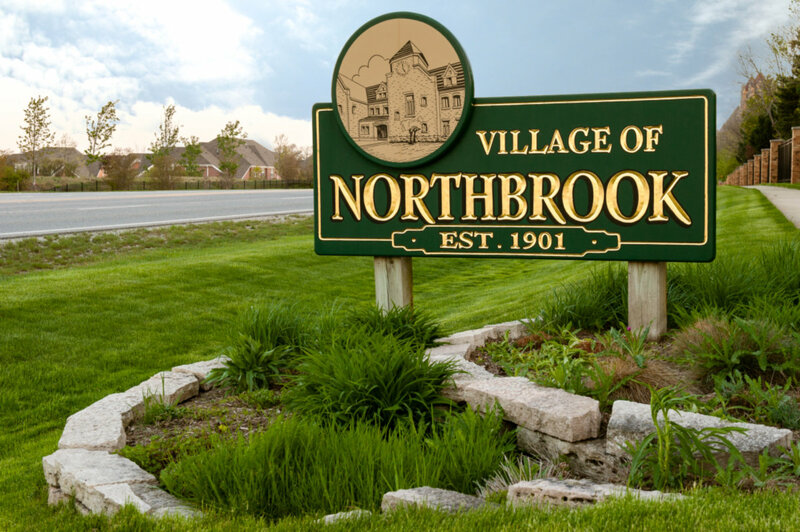 Want to learn more about 2134 Shermer Road Northbrook, Illinois 60062? Contact an @properties agent to request more info.